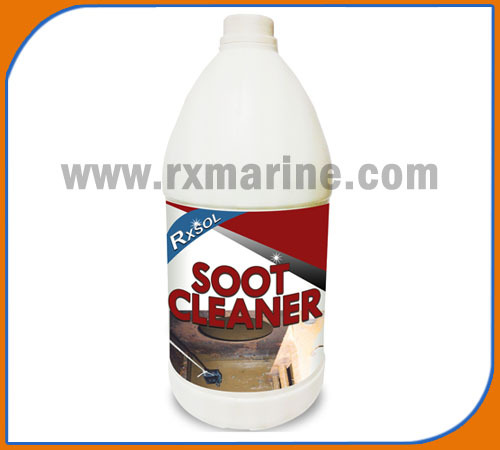 RXSOL-70-7005-025 is a Dry powder compound formulated for safe removal of soot creosote fire scale and deposits from boilers and diesel engine exhaust systems to control corrosion on metal surface. 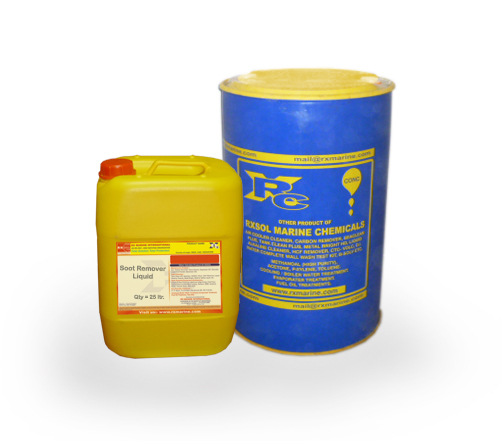 Used in both steam and motor vessels burning heavy fuel oils. 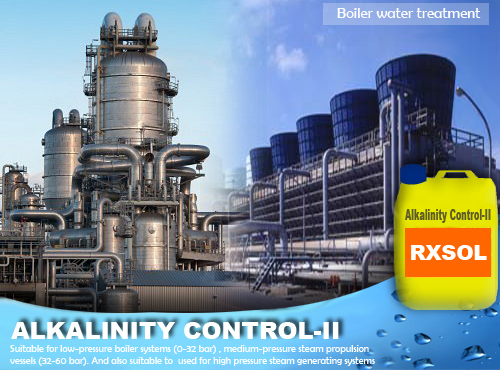 The treatment disperses sludge, separates water and improves atomization and combustion. 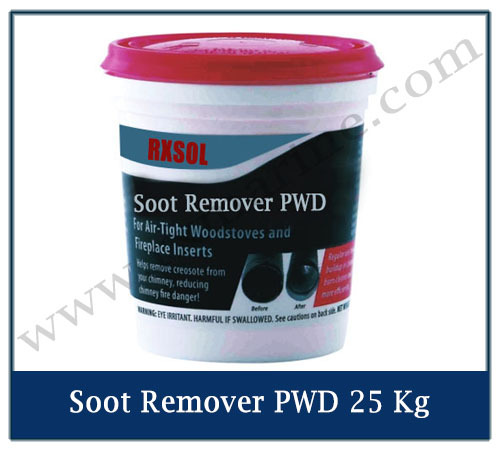 It reduces ash deposits and soot emissions, and minimizes corrosion. Used in oil storage facilities which have problems due to bacteria colonization and / or algae in the oil / water interface. It’s special surface active component ensures complete coverage over large areas. 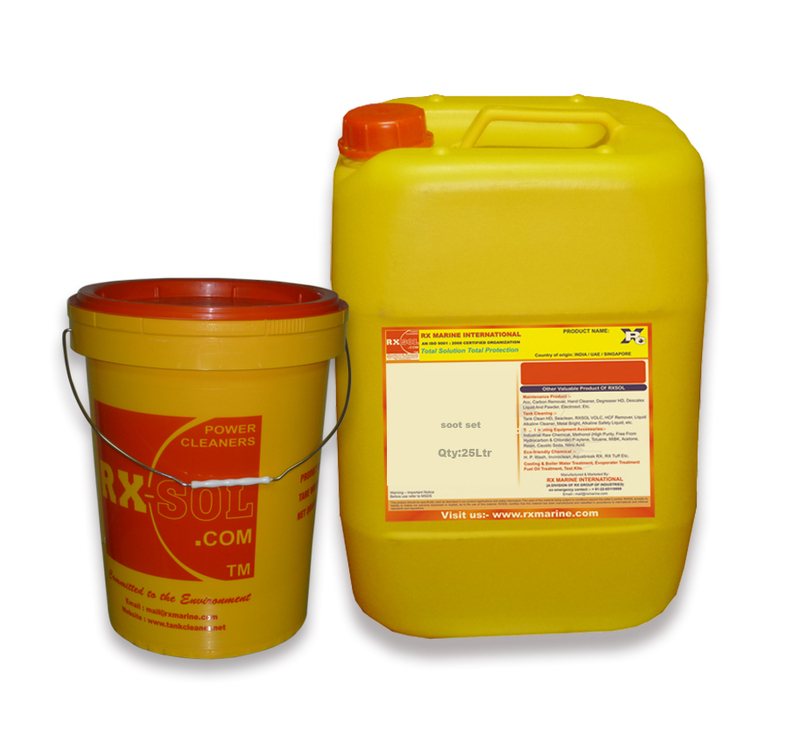 A non-metallic, phosphorus free lubricity improver, extremely effective at protecting rotary fuel injection equipment from wear when operating with fuels of low intrinsic lubricity, It offers very good solubility and therefore does not negatively affect filterability. 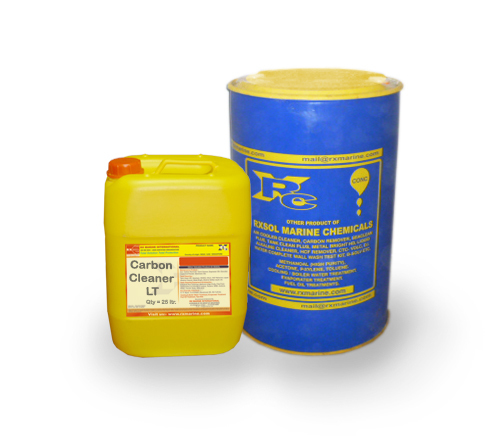 A combustion improver, carbon catalyst, ash modifier and smoke suppressant for diesel engines burning heavy fuel oils and boilers. 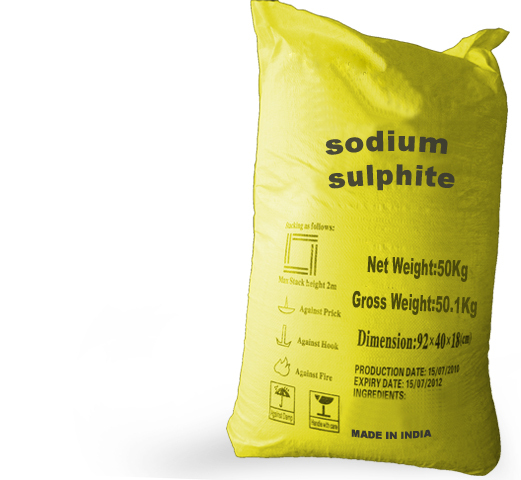 It reduces carbon buildup in combustion zones and inhibits formation of carbonaceous ash deposits and sludge formation. 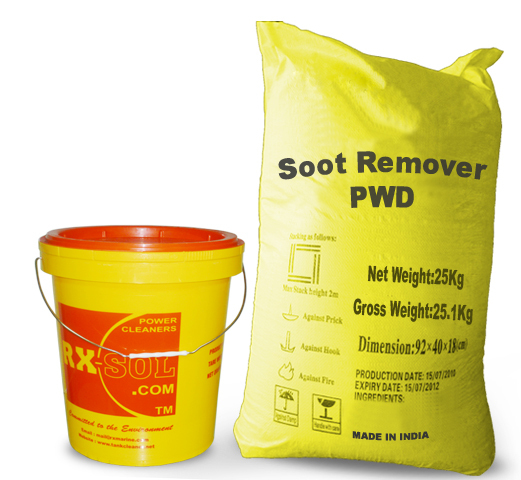 Removes unburned carbon slag deposits from boiler furnaces, economizers, air heaters, etc. It reduces cold end corrosion and improves heat transfer due to reduction in deposits. It increases boiler efficiency, reduces cleaning costs. Used both in steam and motor vessels burning heavy fuel oils to improve combustion efficiency, reduce corrosion, disperse sludge and separate water. It is primarily formulated for use in diesel engines to prevent valves failure.